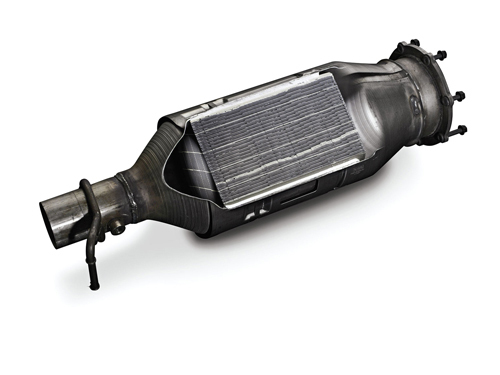 Do you have a blocked DPF? 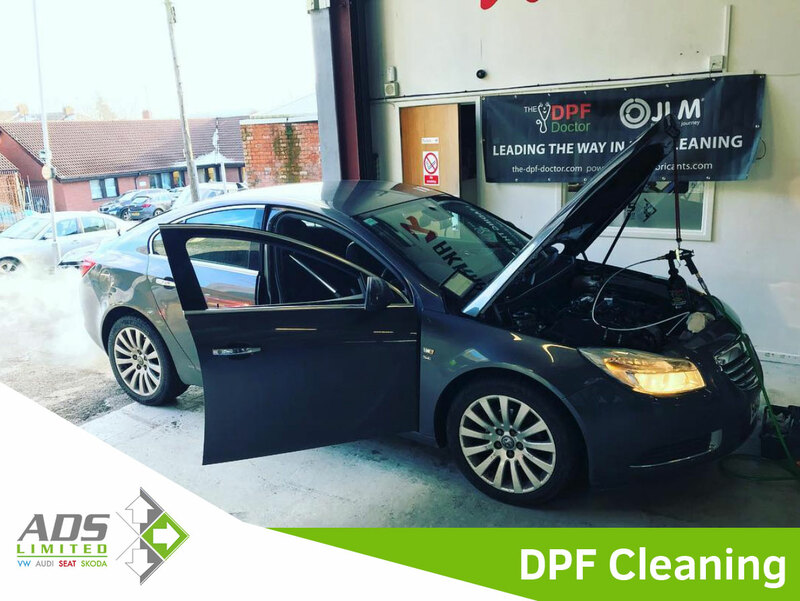 The DPF warning light is usually a symptom of a fault with your vehicle, it’s rare that a clean on its own will solve your DPF issue. 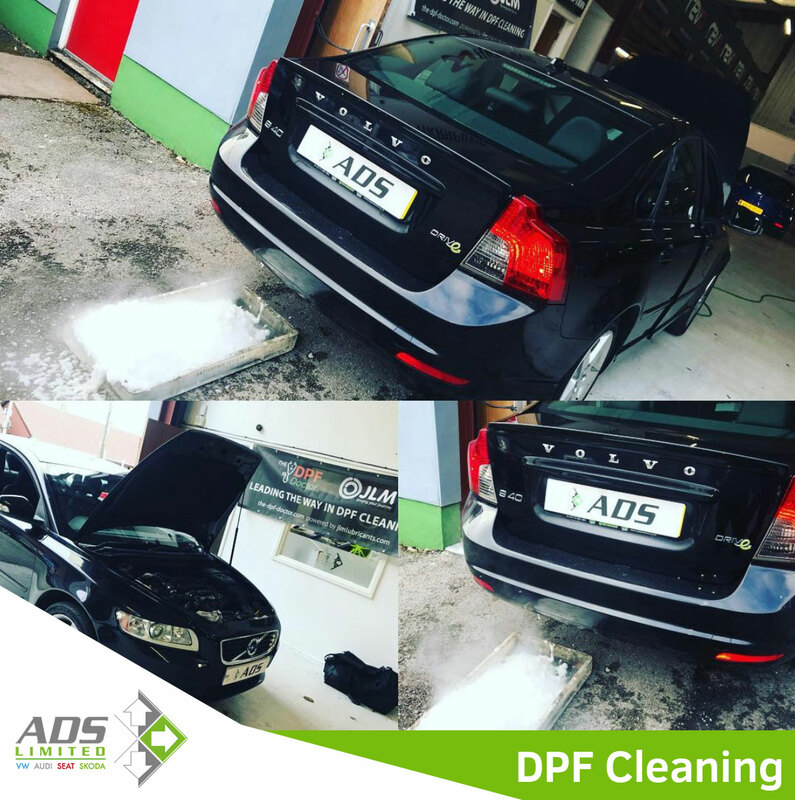 At ADS Automotive we’re experts in vehicle diagnostics and blocked DPFs. We’ll diagnose the root cause of your fault(s) and get you back on the road as soon as possible, saving you money against expensive repairs and replacements. 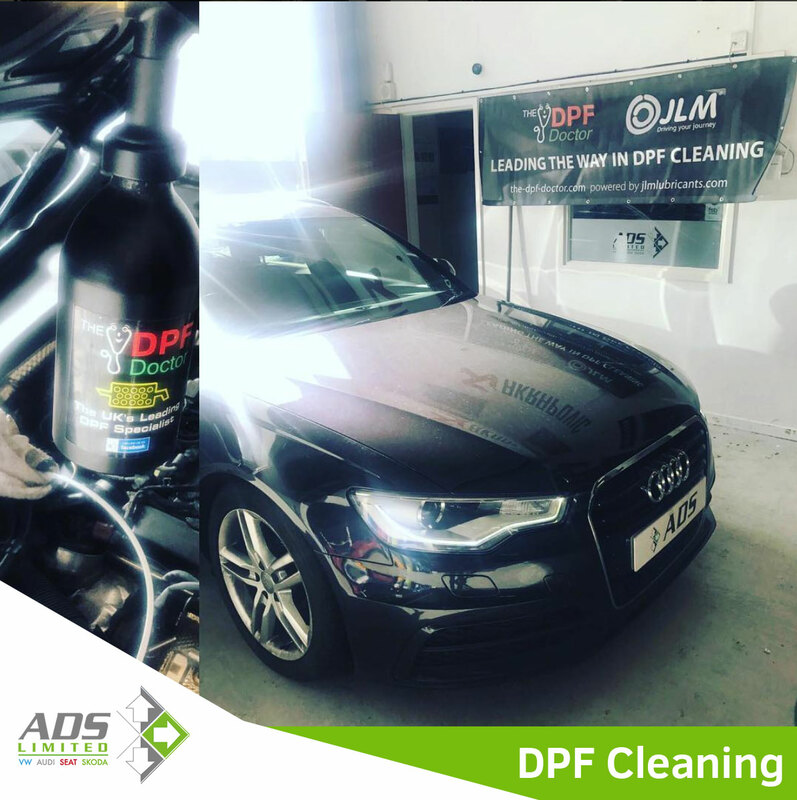 We are also very proud to be part of The DPF Doctor, the UK’s leading and fastest growing network of DPF specialists.